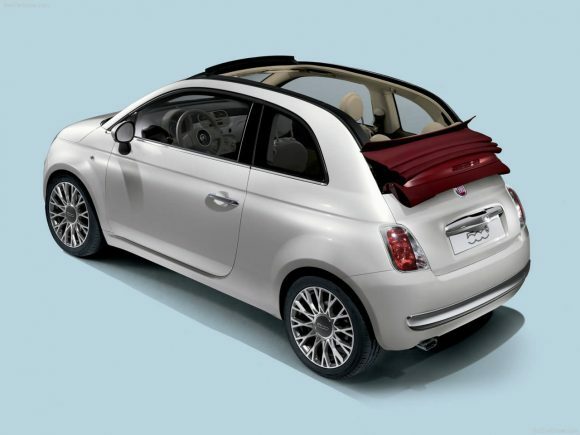 The Fiat 500C Convertible is unashamedly retro, but that’s no bad thing. 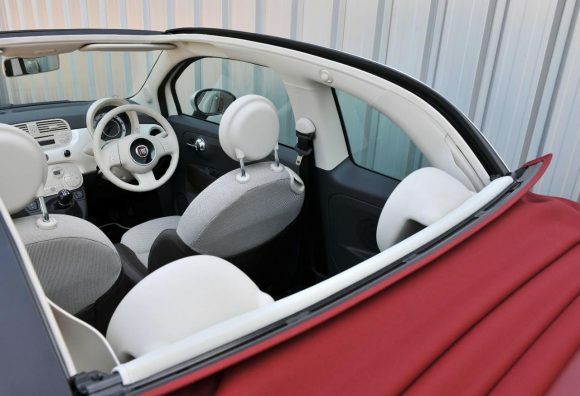 Rather than following the herd and trying to squeeze a folding hardtop into the little car Fiat have instead kept the door pillars in the same style as the cult classic 1950’s Nuova, and fitted a soft top in between. The original managed to combine a movie star chic with mass market practicality. The new car looks to repeat this and with its super efficient engines appeals to the bank account as well as the heart. The eager Fiat 500C TwinAir combines great green credentials with everyday usability. It is a wonderfully characterful engine with an unusual sound. It makes the little Fiat great fun to drive while being particularly economical. It does struggle to match the official economy figures however, partly because the TwinAir engine begs you to put your foot down. 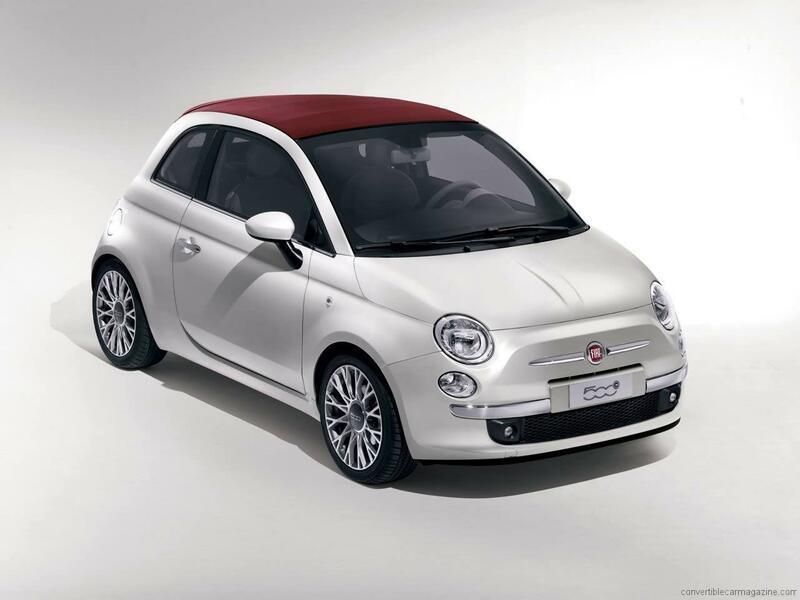 For pure driving enjoyment however it rivals the 500C Abarth. The entry level Fiat 500C 1.2 litre lacks the extra power of the 1.4 or the character of the TwinAir but it is has great real-world economy and a low purchase cost. Perfectly suited to town driving where it is smooth and quiet. The standard equipment level is surprisingly good and it doesn't have a budget car feel at all. 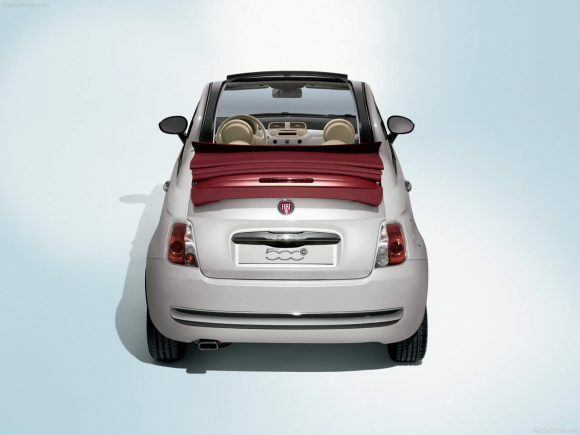 With the 1.3 litre diesel engine this Fiat 500 Convertible is made with economy in mind. It has enough power to feel flexible around town without needing too many gear changes while it will happily cruise along at higher speeds. The uprated engine now has more power and even better fuel economy than when it was first launched. The downside of the diesel engine is the noise which is all the more noticeable with the roof open. The 1.4 Fiat 500C was the most powerful and mature of the engines in the range and yet didn't drink too much fuel either. It is better suited for high mileage driving when compared to the TwinAir but not nearly as much fun around town or along windy country lanes. This model was discontinued, perhaps due to the success of the newer TwinAir. 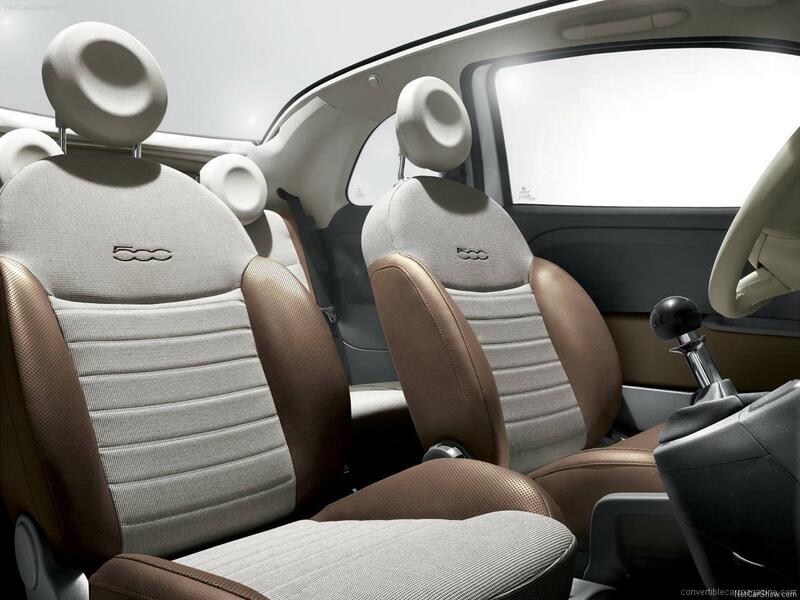 Do you drive a Fiat 500C? Would you recommend it to others? 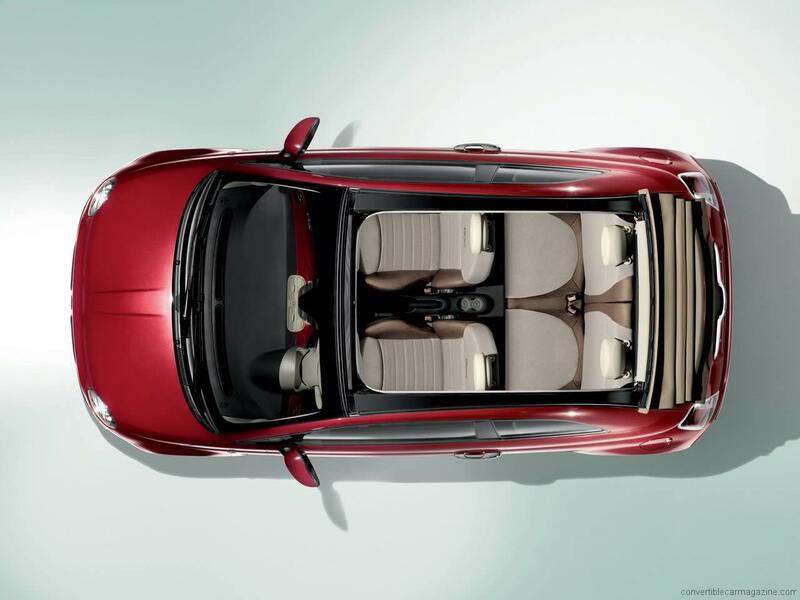 Join the conversation and let us know what you think of the car. This Fiat currently has 3 owner reviews. My wife’s got a 500C Twin Air, she loves the styling and the drivability of the car. What we don’t like is the abysmal fuel consumption, averaging 34 – 38mpg according to use. The car offers a fine driving experience and the motoring journalists love it but it is clear that they lazily regurgitate official MPG figures instead of checking the real world consumption for themselves. A charming car but a con trick. There’s no defect with the car, the official consumption figures are obtained in highly artificial conditions that the owner cannot duplicate. I bought the car on the strength of reviews by people like you hyping impossible figures instead of testing it for yourselves and I’m paying for that mistake week in week out at the petrol pump. The multijet engine has the best in class power/weight ratio diesel technology offers today. Secondly, until this machinery was introduced Diesel engines were looked down upon as non-environment friendly and expensive to maintain. The engine makes use of spring loaded valves that open/close at a definite fuel pressure. It makes use of multiple points to inject a pre-determined quantity of fuel, rather than the conventional single-central point of injection.